Belgian Shepherd Malinois Are they dangerous? 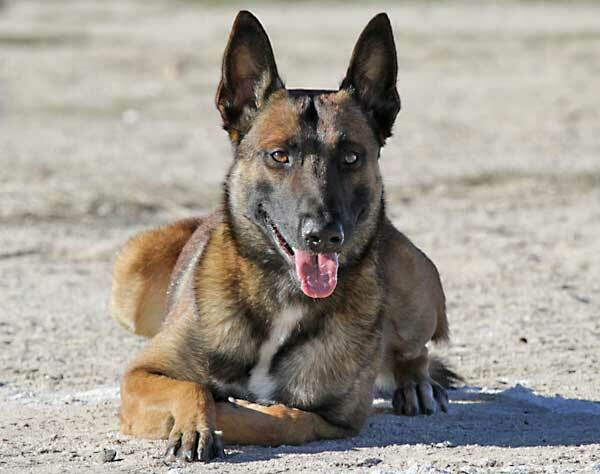 The Malinois variant is one of the four that the Belgian shepherd has, which are Groenendael (black, long hair), Laekenois (wavy hair, sand colored, variable), Tervueren (long hair, sand color, saber, others) and Malinois (short hair, pronounced black mask, variable color). But like the Border Collie, the Malinois is a race with a natural aptitude very superior to those of other races, which allows to extend its tasks practically to any field. The Malinois is the quintessential utility dog ​​. 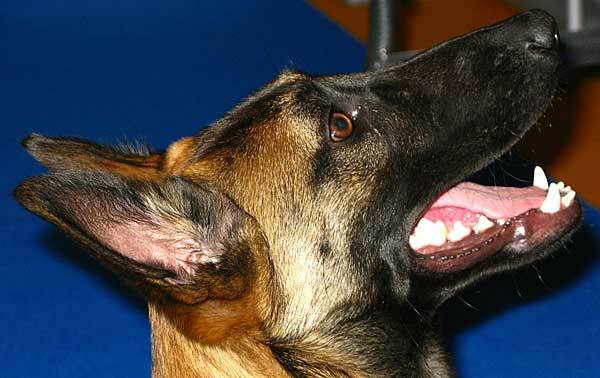 But no other breed can be so versatile as to work with the same intensity and efficiency as the Malinois. 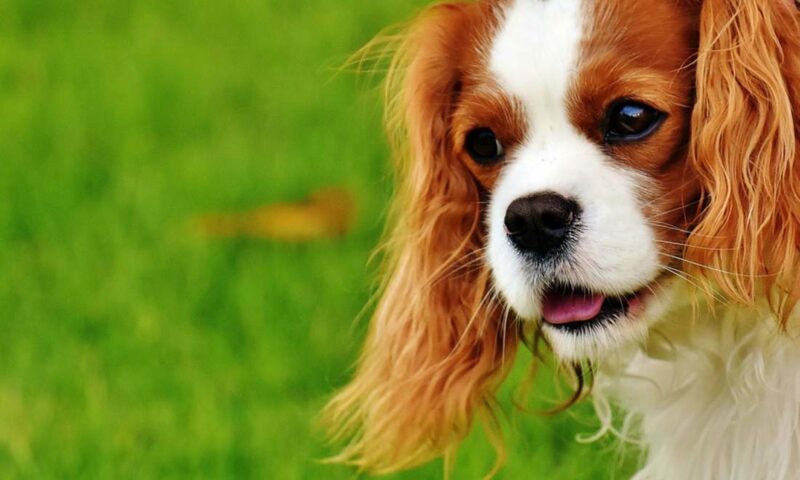 At the same time, sports with dogs were going popularizing: French ring, mondioring, KNPV, NVBK, IPO … All of them very complete sports – although with different regulations – in which the dogs must overcome obedience, agility and protection tests. The breeders were selecting dogs more powerful and "hard" (especially in the Belgian lines), and not so much in the French lines. In some cases they even introduced crosses with prey dogs trying to look for something similar to the "super-malinois", because we do not forget that it is (or should be) a dog of medium size, around 30-35 kilos. [1 9459008] I want a super dog! And the big problem came: On the one hand the Malinois was no longer the shepherd of sheep that was and on the other a halo of super dog surrounded him ( some movies have a lot to do, TV reports with rescue dogs, detectors, but also that dog that collaborated in the capture of Bin Laden) that for the last 10 years has been harming him (and what remains) to turn him into one of the most desired, acquired, and abandoned breeds in the world . The malinois is not a dog meant to be a pet. It has never been and now perhaps even less. It is a dog that has been selected to be brave, training, tireless, versatile … And that is a problem in inexperienced hands. It is something very similar to what happens with gifted children, who tend to be the most school failure accumulate and more headaches suppose their parents … If they are not well channeled, of course. The current malinois does not work 12 hours at day moving sheep, and is still (or now even more) an extraordinarily active and complete dog, but that implies that not all (or rather, very few) guides are at its height . 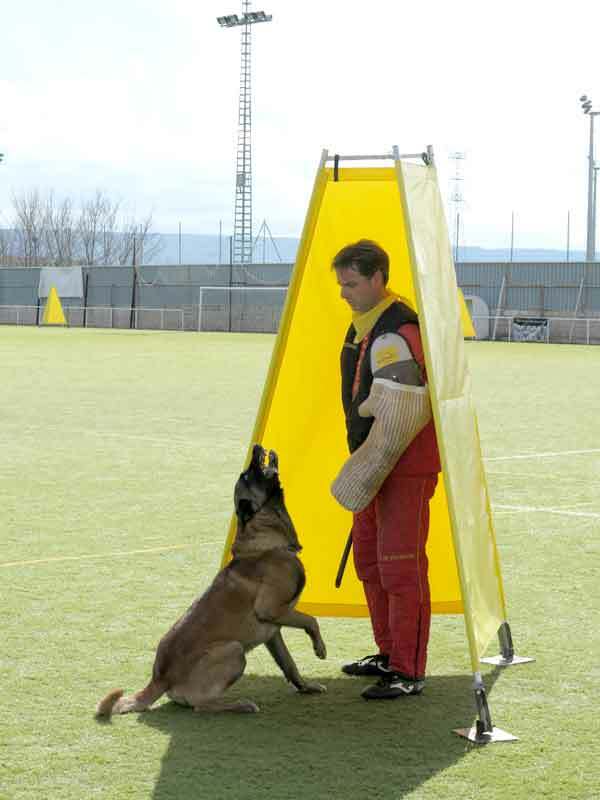 Belgian shepherd malinois needs a training in obedience serious, work at least three days in the week, and a stimulation daily that is not comparable with any other race. Are you going to comply? If not, you will have problems, which in the best case will be destroyed sofas, and in the worst stereotypies, hyperactivity, reactivity or aggressiveness. So is it an aggressive dog? No, no is. No dog is "aggressive" because it belongs to one or another race. But the malinois is a dog difficult to satisfy in its instincts . And if any dog ​​doing nothing is a potential problem in the malinois that becomes "doing something else" by our part than with any other dog. And does this mean that the malinois is a dangerous dog? Now you know what a malinois is, a dog that besides great aptitudes implies a very high responsibility that will be the best companion if you know how to win, but also the most unfortunate animal in the world if you are not its height . And remember, there are hundreds of other races to choose from, and almost none so demanding.